• There are 552 rooms and suites. • Pied Piper bar and the Le Garden Court purpose a breakfast menu. • An indoor pool, a Turkish/steam bath, a fitness center, and a spa. 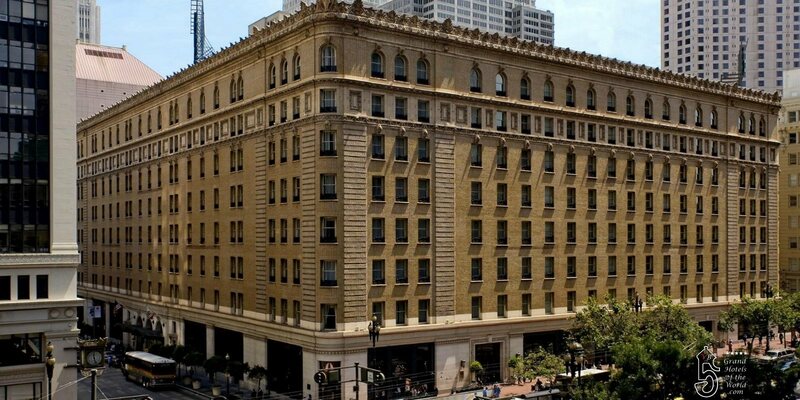 • Located in the business district of San Francisco, only 5min walking from Union Square. • 1875: Built to Palace Hotel.